Dr. Gopinath Sutendra of Yellowknife says a new discovery could mean people with a heart condition undergoing chemotherapy will not have to stop treatment. A health scientist who grew up in the Northwest Territories says his research team has made a breakthrough in protecting the heart against the potentially damaging side-effects of chemotherapy. 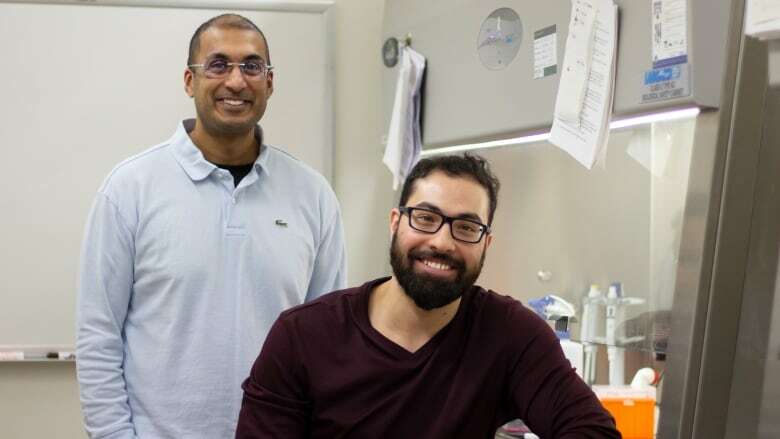 Dr. Gopinath Sutendra said a discovery by his research team at the University of Alberta's medical school could help stave off cardiotoxicity, a condition in which heart cells break down, making the organ more susceptible to problems such as heart disease or heart failure. Chemicals from chemotherapy treatment have been known to cause cardiotoxicity. Cardiotoxicity, said Sutendra, is a "growing and emerging problem that we're seeing in our cancer patients and we really need to protect them from [it] if we can." The researchers tested a protein called pyruvate kinase M2 (PKM2), which is found in almost all known tumours and in the heart, said Sutendra. The lab used a compound called TEPP-46 to stabilize the protein.The compound can be taken in pill form, he said. Sutendra said It was first used on mice implanted with human cancer cells. Once the compound stabilized PKM2, researchers were able to see how the protein reacted to oxygen in the heart and in tumours. Sutendra said the results were completely different. "When it's tagged by oxygen in the heart it completely prevented chemotherapy-mediated cell death," he said. "In the tumour, it actually really boosted the chemotherapy." Sutendra said this discovery could mean people with a heart condition undergoing chemotherapy will not have to stop treatment. "Tumours die quicker and the heart is completely protected," he said. Findings were published Feb. 6 in the journal for Science Translational Medicine. Research began in December 2015. In 2016, said Sutendra, the group got $2.1 million in grant money to help pay salaries and buy equipment. Sutendra said the next step is to see whether stabilizing the protein in the heart may prevent other types of heart failure. 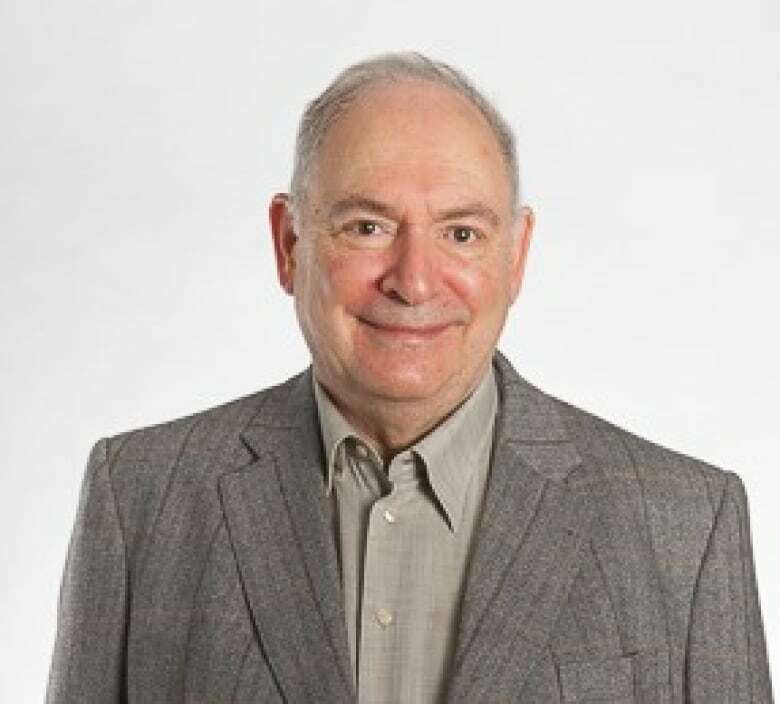 Protecting cancer patients against cardiotoxicity has been a goal of cancer researchers for a long time, said Dr. Kenneth Pritzker, a retired professor in laboratory medicine and pathobiology at the University of Toronto. Pritzker called the University of Alberta findings an "important discovery." But there is still much to learn about how to prevent cardiotoxicity in cancer patients receiving chemotherapy. "Translating this mechanism to cancer therapy in man has many steps, most of which are unknown at this time," he said. "Cancers respond variably to chemotherapy for reasons not fully understood." Sutendra said future research might look at the effects of other compounds that work in a similar way to TEPP-46.